The VIVALDI Ifremer Days took place on 6&7 December on the IFREMER Bouin platform. 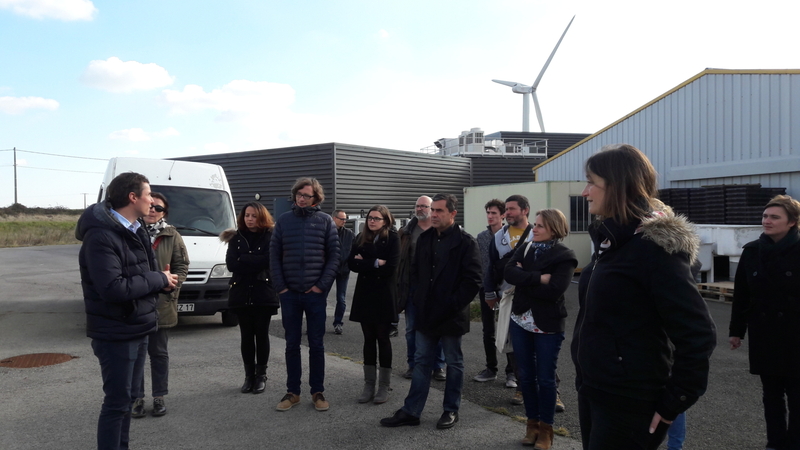 About 40 persons from Brest, Argenton, Montpellier, Nantes, Sète, Bouin and La Tremblade participated and exchanged on the ongoing work and the first results of the project. About 50 scientists are involved in VIVALDI at Ifremer. Each work package was represented. Were discussed the pathogen diversity and life cycles, the genomic bases of cupped oysters resistance to these pathogen organisms, their responses to infections, the potential role of other species of filtering animals nearby, early pathogen detection methods/tools. 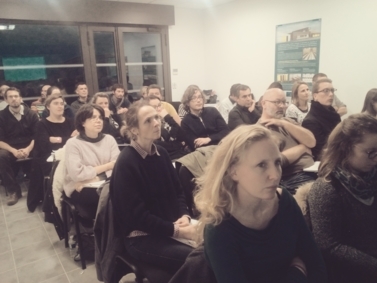 Social sciences were also on the agenda, with the first results of a sociological study aimed at studying the perception of stakeholders regarding the issues of bivalve diseases. The study reveals a strong concern among stakeholders regarding the quality of the environment and the fragility of the species they breed. 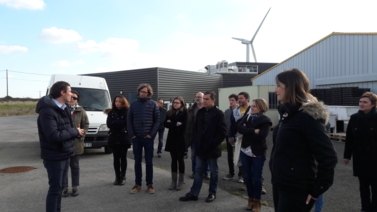 The participants also visit the Bouin platform, which benefits from secure aquaculture facilities and innovative sea water treatment material, so as to answer a double issue: to protect the ground from a contamination by pathogen organisms and to preserve the environment downstream. Sharing and explaining the progress made in VIVALDI with the stakeholders is absolutely key to the project. On the second afternoon, a small dozen of invited stakeholders have been presented the first outcomes of the project, including: sea water treatment; genetic selection for a better tolerance/resistance to diseases; biosensors for detecting viral DNA in sea water. Finally, this meeting was an opportunity to remind the main objectives of VIVALDI, the different scientific partners involved and the European dimension of the project.